Over the last few years, we have been building and growing our relationships with our communication partners. We are now proud to be a Silver Partner with the world’s biggest VOIP Solutions Provider – 3CX and can offer very cost effective Leased Line solutions through our partnership with Aspire Communications. We also offer traditional services such as Telephone Lines, ADSL Internet, FTTC Internet, EFM & HSCN Lines. We have now added the wide range of Uniview UNV products to our list of CCTV equipment that we install and support together with the latest Ubiquiti wireless solutions. 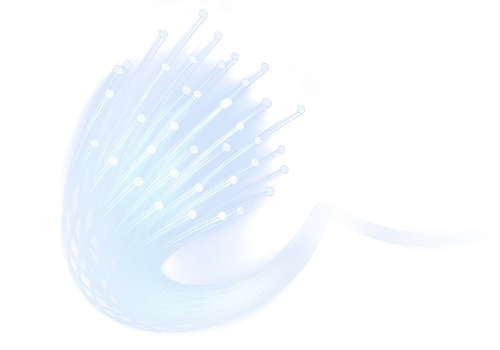 Local Area Networks still feature strongly in our list of services and we offer traditional Cat-5 and Cat-6 wired networks. By embracing the latest technologies and investing in people we can offer some of the best communication systems and prices in the UK. Interested in Communications & Connectivity?